This past weekend, we were back at it with shopping with our favorite friends, Just Between Friends. 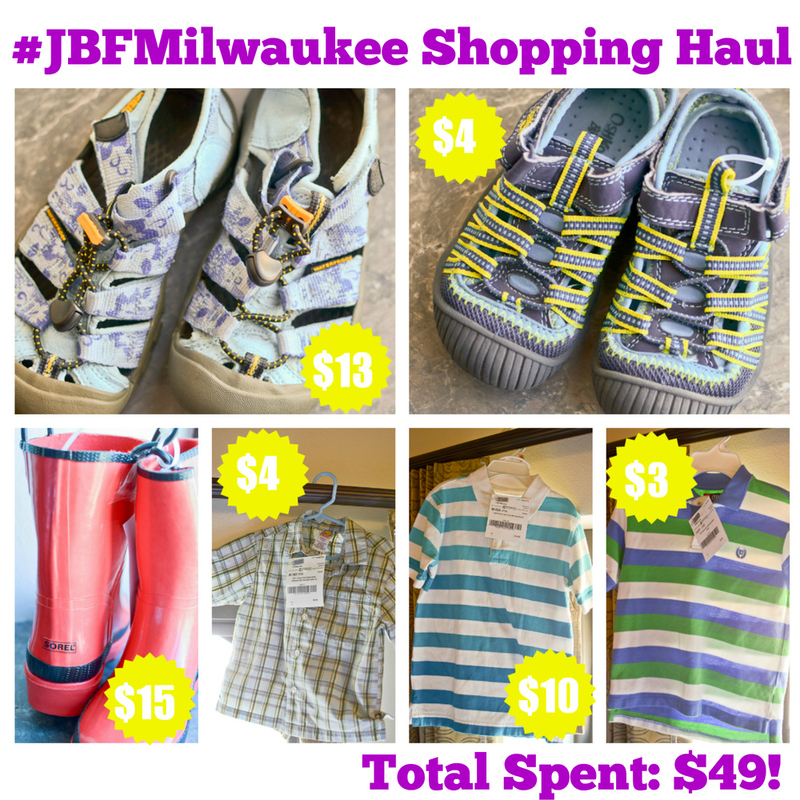 This time, we headed to #JBFMilwaukee to check out their HUGE sale! 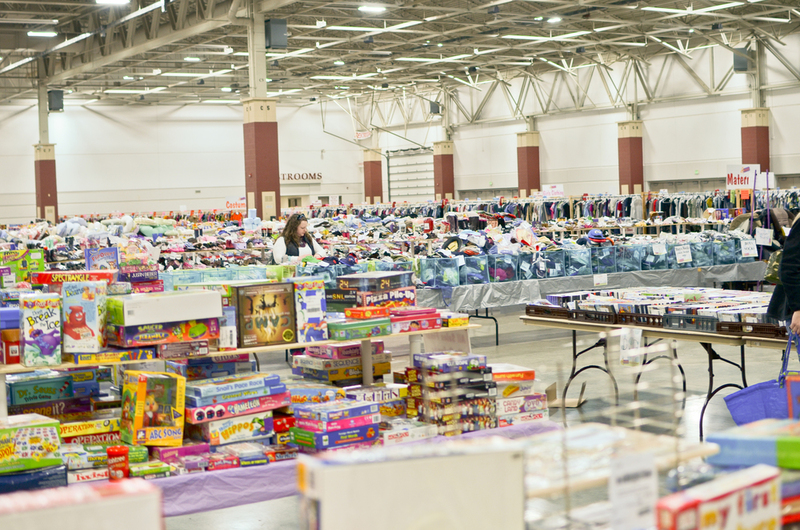 Located at State Fair Park in the Wisconsin Expo Center Hall C, with over 493 consignors and a 55,000 square foot venue, there are plenty of deals to be found! Of course, we had to do a little shopping while at the sale. Being limited to a carry on suitcase, we had to make sure we picked only the best deals! So what did we get? You can view the full review of our shopping haul in the video below. Want to check out the sale yourself? There's still time! The sale runs from Sunday, April 6th through Friday, April 11th. Learn more about Just Between Friends – Milwaukee by connecting with them on their Facebook page, on Twitter, and on their website. Within just a few short days I'll be taking on a fun filled side of the Disneyland Resort in Anaheim, California! I'm honored to have been invited back to Disney Social Media Moms for the 2nd time. I can honestly tell you that as a kid I never got to experience the 'magic' of Disney. Heck, that only happened about 3 years ago! Since then, there has been a great array of awesome that has happened for me and my family in regards to the big Walt & the Magic he's brought to people all over the world. Getting this opportunity is really a coveted spot. Disney only hands out a handful of tickets and we all wait with our fingers crossed on getting the chance to learn, love & play with the people who call Disney their work home. 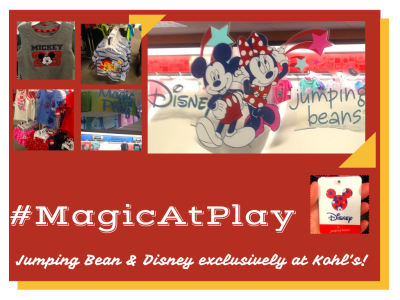 This year, we were contacted by Kohl's to see if we were interested in reviewing the new Disney line by Jumping Bean available exclusively at Kohl's! So, yesterday afternoon I hit the store locally to see what they have. I have to tell you - the clothes are amazing but the display is over the top! It was so fun to look through all the cute clothes by Jumping Bean. I found a couple shirts for Hudson & since I don't have a daughter - I bought the CUTEST outfit for a friend who's having a girl!! OMGOSH. The boy stuff is cute - but the GIRL STUFF IS OVER THE TOP! 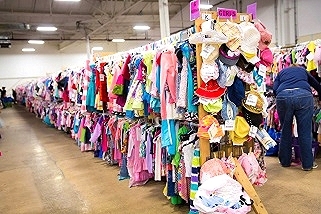 Frilly, fun and frisky - all in one aisle. Stick around - as I've got a $50 Gift card for YOU to experience the #MagicAtPlay! You probably remember my LOVE of the Just Between Friends Sale with the ladies of the JBF Oaks & Reading sales in years past, right? Their sales are SAVING moms money, cleaning out houses AND putting cash in your pockets! I'm all about that, aren't you? Well, this year we're working with some other amazing Just Between Friends outlets across the country and we couldn't be more excited about it!!! First out the gate, I took off from Toy Fair in NYC and hit up my new friends Amber & Tami in Kansas City! The Kansas City Just Between Friends group has an amazing following. Fabulous ladies making money & saving on stuff they need through their sales in Lee's Summit & Overland Park. You can always see our recaps of these fun event on our Real Mom Events site - but I wanted to share some of their great finds here! I personally came back to Philly with an overpouring suitcase. 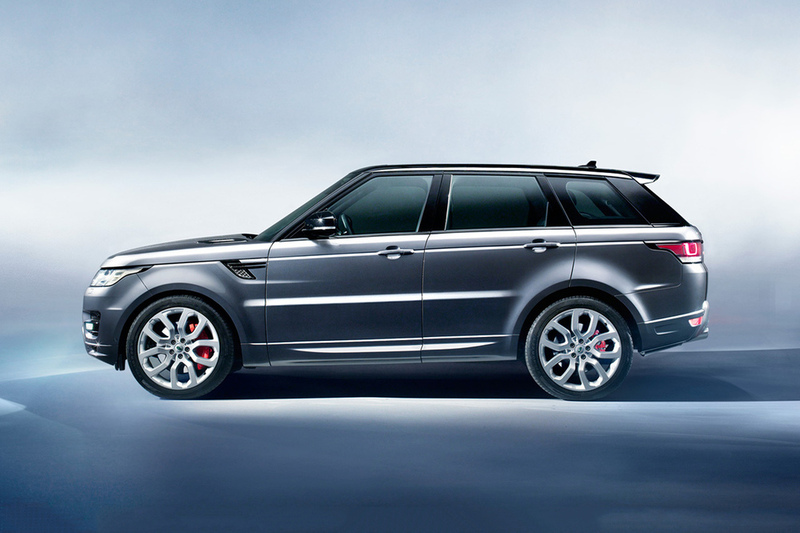 Be sure to check out our Pinterest Boards too! 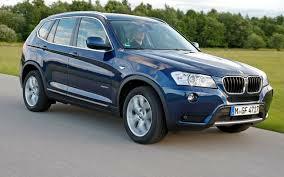 And if you want to add your #BestDeals - by all means - Please do!